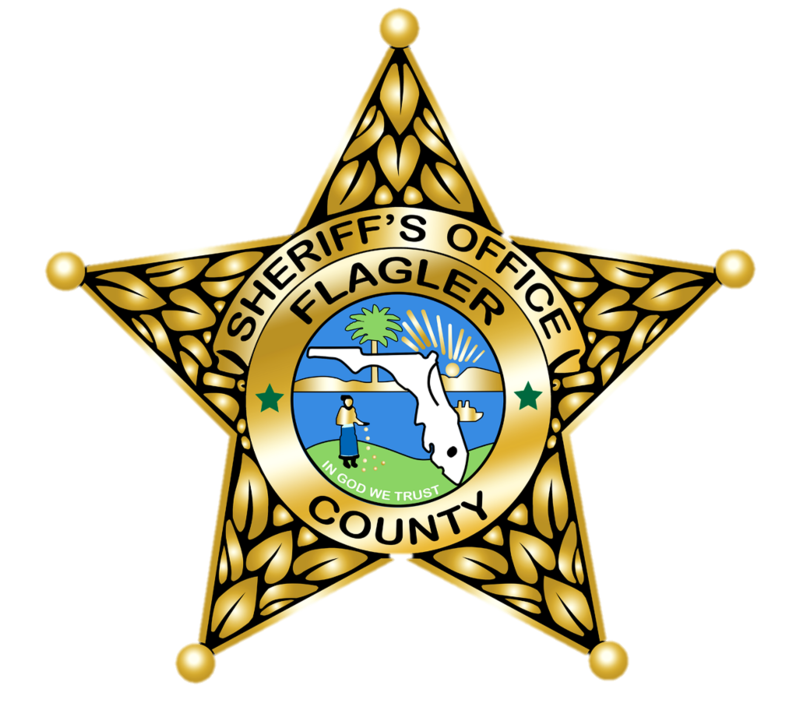 It is the mission of the Flagler County Sheriff’s Office to ensure that its deputies provide both the citizens and visitors to Flagler County with professional service and equal treatment under the law, regardless of a person’s race, ethnicity, gender, sexual orientation, religion, economic status, background, age, or culture. The Flagler County Sheriff’s Office is committed to unbiased policing in all of its encounters with the public. Deputies investigating criminal activities use a variety of techniques in developing the proof needed to arrest and prosecute criminals. “Criminal profiling” is a legitimate technique used by officers to evaluate the evidence and identify the characteristics common to a specific kind of criminal activity. While the word “profiling” has been associated with racial or biased-based profiling, true “criminal profiling” is the use of legitimate law enforcement knowledge, training, and experience to narrow a field of suspects during a criminal investigation. Factual information, patterns of activity, and motives are some of the aspects considered when using criminal profiling to develop a suspect. Bias-based profiling occurs when an officer, whether intentionally or unintentionally, makes decisions or takes police action due to personal, societal or organizational biases or stereotypes based upon a person’s race, ethnicity, gender, sexual orientation, religion, economic status, background, age, or culture. The absence of articulable facts, suspicious activity, or specific criminal information is what separates bias-based profiling from legitimate criminal profiling. The Flagler County Sheriff's Office does not condone the use of biased-based profiling by its law enforcement officers as it is a violation of the constitutional rights of the citizens we serve, undermines legitimate law enforcement efforts and may lead to claims of civil rights violations. All laws shall be enforced equally, regardless of a suspect’s race, ethnicity, gender, sexual orientation, religion, economic status, background, age, or culture. Bias-based profiling shall not be tolerated and is a violation of the code of conduct of the Flagler County Sheriff’s Office. This standard is established in accordance with FSS 30.15, FSS 166.0493 and CFA Standard 2.06M. Sworn members of the agency receive training to identify and avoid bias-based profiling including the potential liability associated with violations of the law in accordance with the Criminal Justice Standards and Training Commission (CJSTC) requirements. If you have any questions, or would like more information regarding the Flagler County Sheriff’s Office policies prohibiting bias-based profiling, please contact Professional Standards Unit at (386) 586-4880.